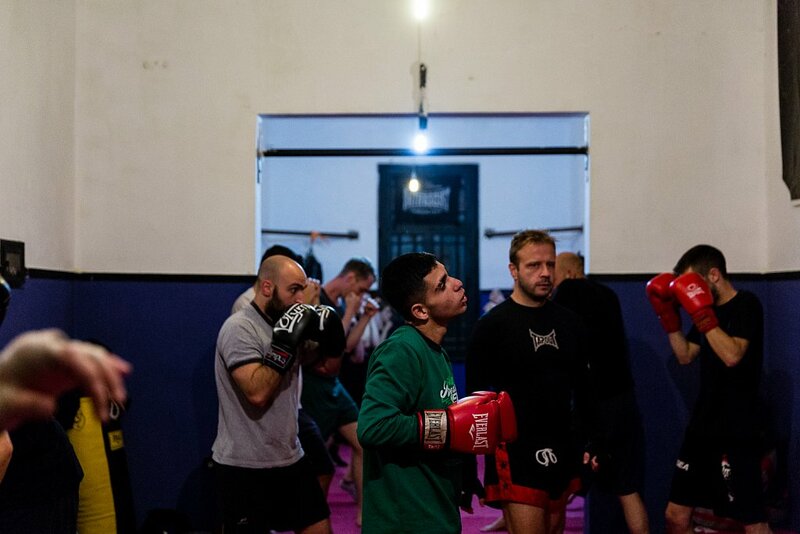 (a longer article written only by the journalist Stavroula Poulimeni is available). 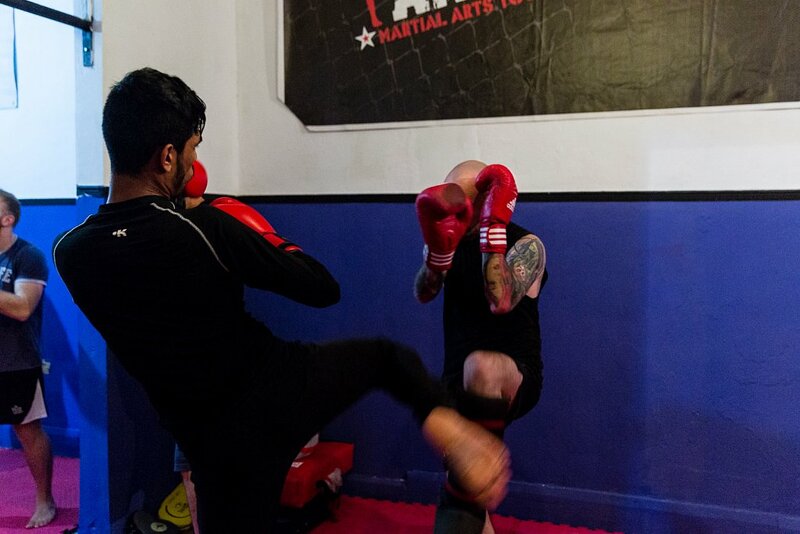 The Micropolis Fight club is not an ordinary place. 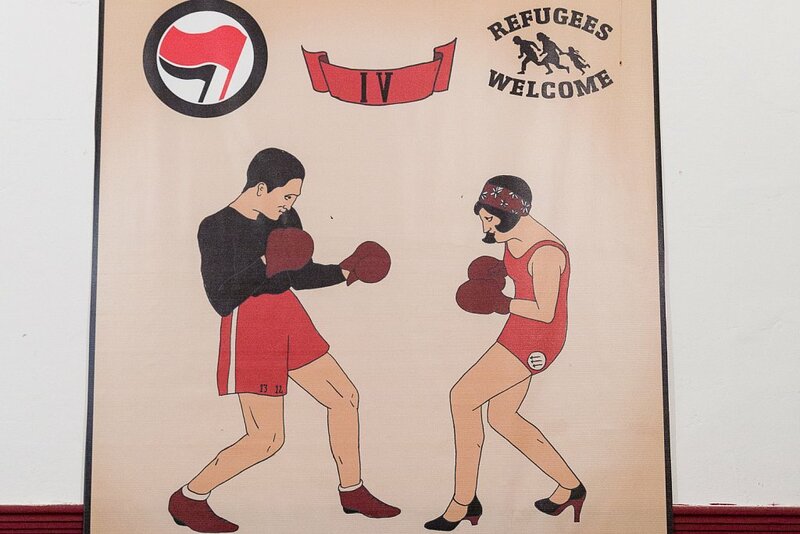 Young people from all over the world fight not against each other, but against fascism. 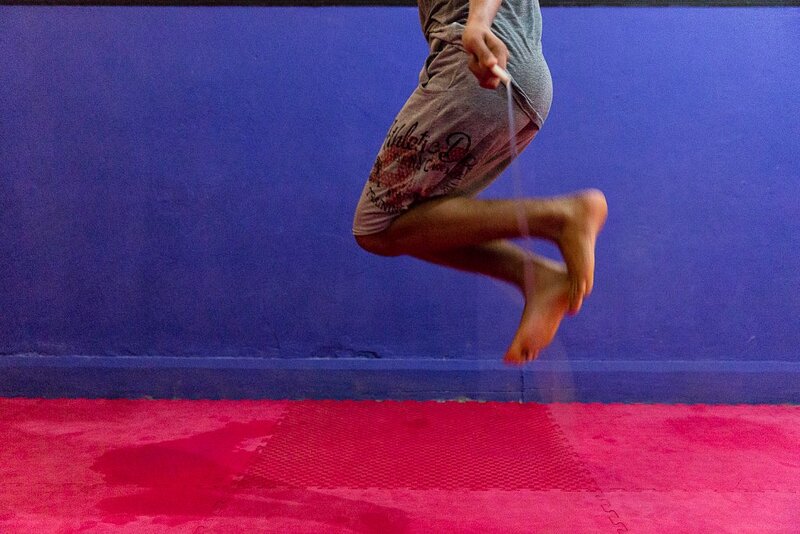 A self-managed solidarity group that wants to prove that martial arts and sports like kickboxing do not have anything to do with racial discrimination, xenophobia, or male supremacy. 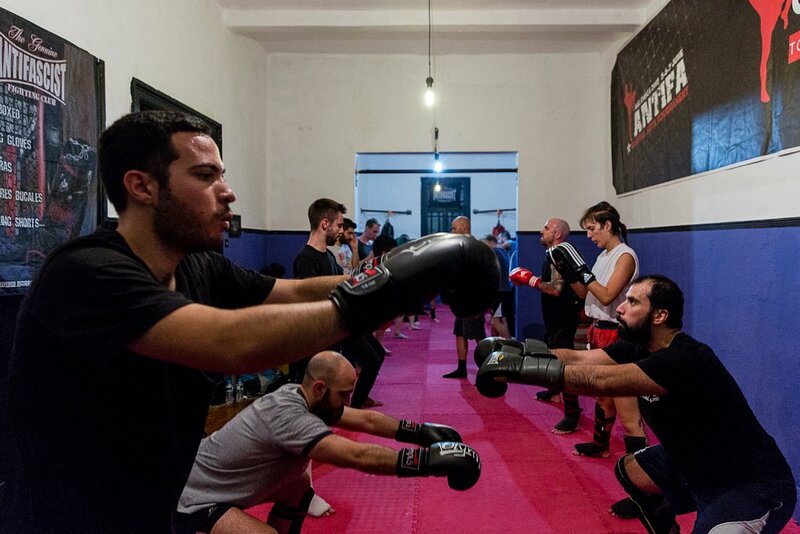 On the contrary, kickboxing fosters a discussion about gyms as public spaces, as well as sport as a weapon against racism and sexism, a solidarity link between Greeks and refugees, men and women. The battle against racism is an everyday struggle on many levels. 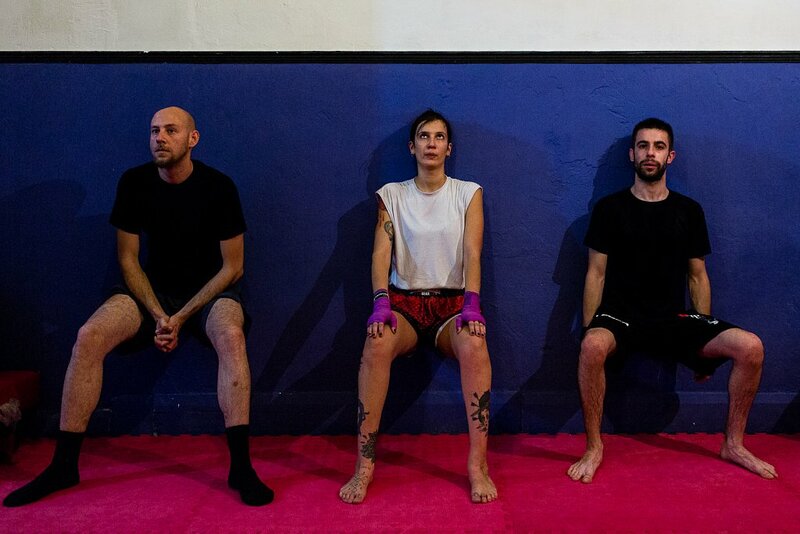 The Micropolis Fight club, as a part of the antifascist movement in Greece, is a small but significant paradigm of how solidarity can win even the most difficult fights.